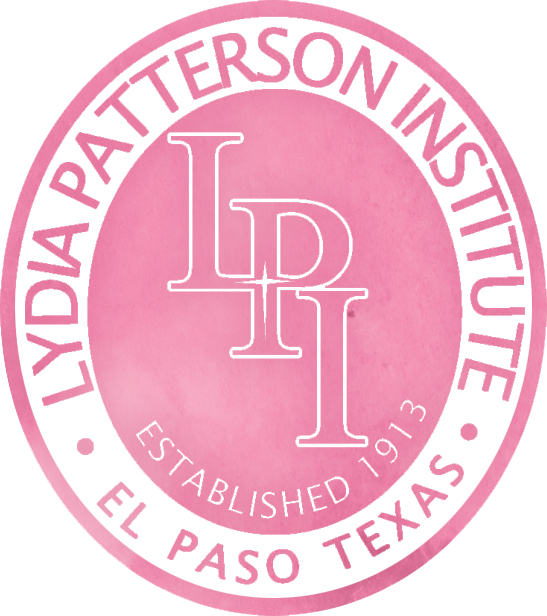 The Arkansas Conference, along with the South Central Jurisdiction, is committed to supporting the students and staff at Lydia Patterson Institute. Our Conference churches are asked to support the Mother’s Day collection campaign and the goal is to raise $150,000. The United Methodist Foundation of Arkansas will be matching gifts from this campaign. Mother’s Day is Sunday, May 12, and the conference will be providing education information on this site each week to help leaders encourage support. We will also be providing inserts for bulletins, creative and content blurbs for newsletters, video messages and a social media graphic tool kit for all local churches. 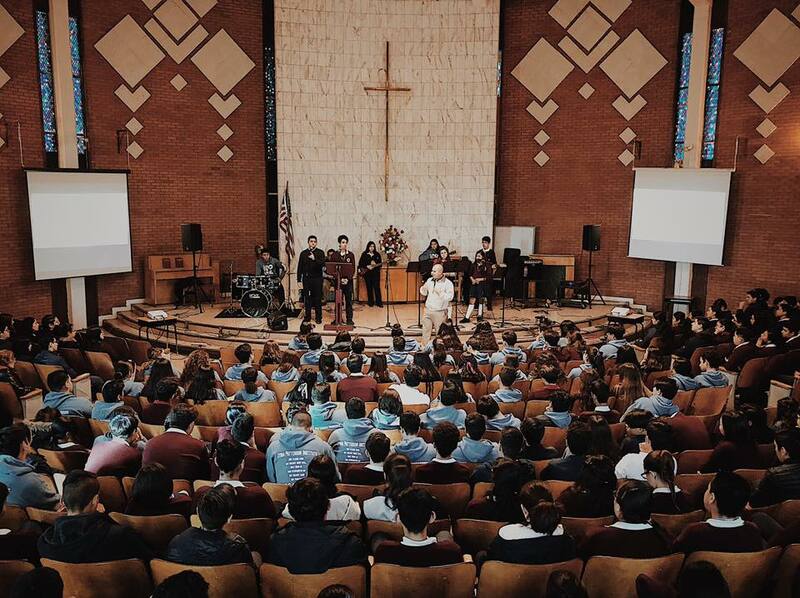 Weekly Chapel services are led by the school chaplain in the Mattie Fair Chapel on each Wednesday morning. Students, faculty, and staff come together to pray and worship. There are two services. One service is performed in English and the other is in Spanish.